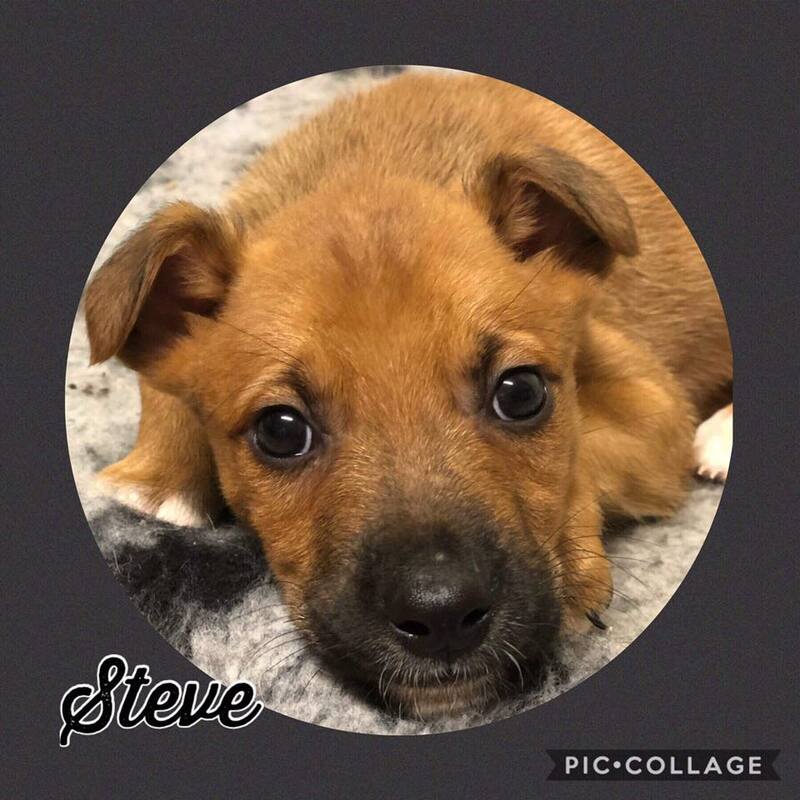 Steve is a teeny 10 week old lurcher pup who just adores cuddles and attention. He’ll happily snooze in a comfy spot or potter around like an inquisitive, little angel. He’s an affectionate little cutie who loves to play with big or small dogs! An all-round dream of a companion! Chipped and vaxed!